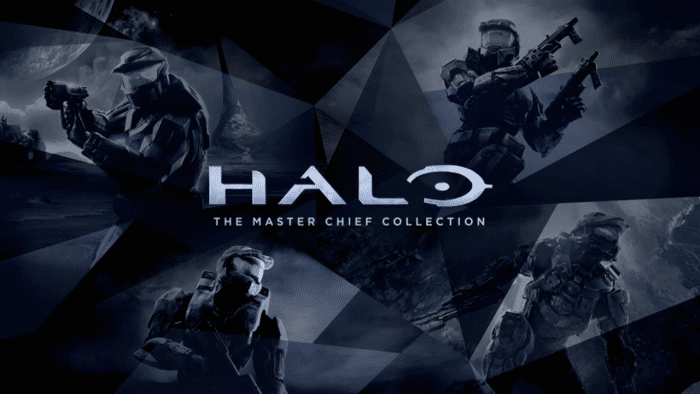 Could a PC Version of Halo: The Master Chief Collection Get Announced? Microsoft has announced that next week’s brand-spanking new episode of Inside Xbox will have “exciting news” involving Halo: The Master Chief Collection. The episode is scheduled to livestream on Tuesday, March 12th at 2 p.m. PT / 5 p.m. ET, so make sure to mark those calendars to tune in. It will last for an hour (which is a marked improvement on past episodes, I would dare say) and can be streamed from Mixer, Twitch, YouTube, Facebook, and Twitter. Aside from Halo, Microsoft is also promising news on DayZ, One Piece World Seeker, and Xbox Game Pass! Woohoo! But let’s get back to Halo for a quick sec. Just what sort of exciting news are we talking about here? Well, there have been some rumours of a PC version of Halo: The Master Chief Collection being in the works. That could also mean it will be turning into an Xbox Play Anywhere title. There is also the possibility that Microsoft will lift the curtain on the rumoured disc-less ‘Xbox One S All-Digital Console.’ If the rumoured May release date is true, then the timing of this episode seems about right. As always, announcements like this tend to get the fanbase frothing from the mouth for a bit. Either way, you can rest assured that COGconnected will have all the latest news coming out of the episode. While you wait for the new Inside Xbox, what do you think Microsoft will announce? Share your thoughts in the comment section down below.